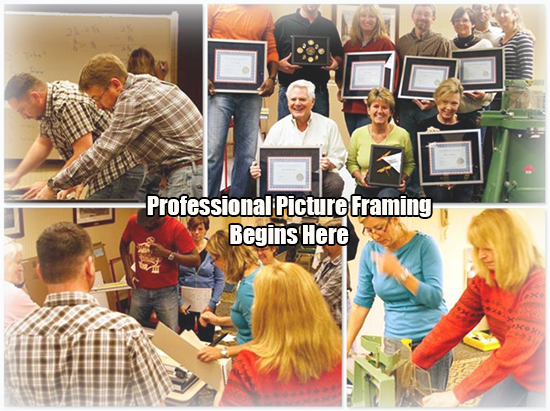 The APFA is pleased to announce our upcoming schedule of 3-Day Professional Framing Workshops. For more information, or to enroll, visit www.pictureframingschool.com or call 860.940.9262. Limited openings still available in our Las Vegas class, Nov 16-18.